Our friendly team has the experience and professional craftsmanship to give your project a fresh look with the care and attention to detail that our customers have come to expect. We have a reputation for quality work from start to finish and take pride in maintaining long-term relationships with our customers. References available. Call on us for your interiors, exteriors, painting, staining, lacquering or powerwashing needs. 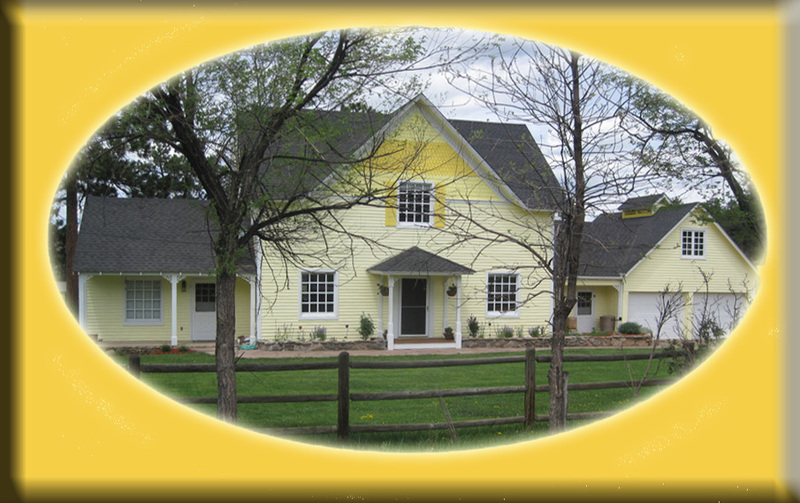 Houses, warehouses, businesses, custom homes, decks, garages, barns, fences or repaints. For over 40 years, we've provided top-quality painting services to our customers. Our experience and expertise show in every project. We appreciate our customers, both new and repeat; and value their referrals. The professional painters of Greg Lell Painting were selected to bring the beauty back to this historic ranch house at the Alderfer-Three Sisters Park near Evergreen.